We approach plastics product and process development with a strong background in material science. This is useful as plastics show complex material behavior that frequently complicates the development process. Over the years we have developed an approach this problem which is highlighted here. Plastics show nonlinear material behavior, which always depends on temperature, time and the level and type of loading. Depending on material and application, other phenomena such as humidity or tribological behavior need to be regarded. When material is brought into a shape, final material properties depend on the local composition and processing conditions. 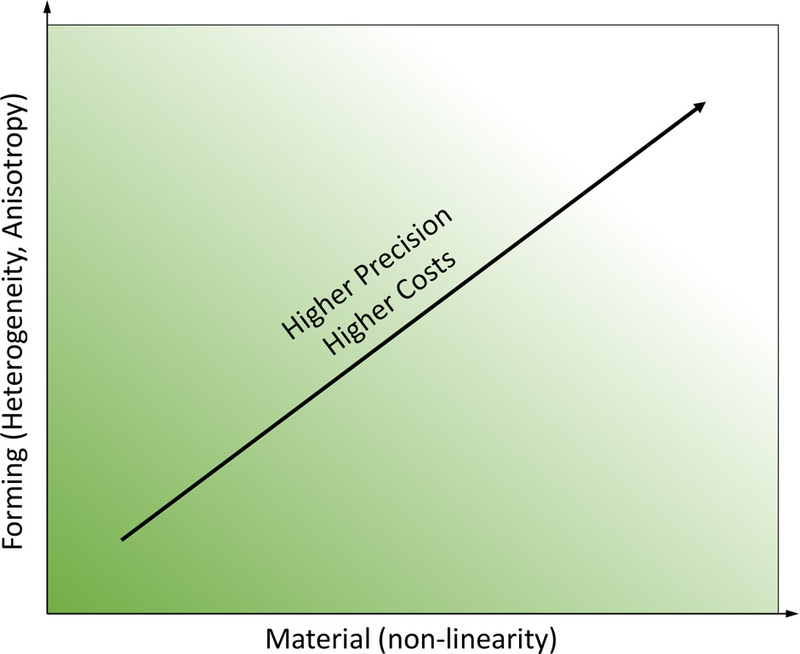 As a consequence, material properties vary spatially (heterogeneity) and depend on the direction of loading (anisotropy). In a loaded structure, material and shape act together. 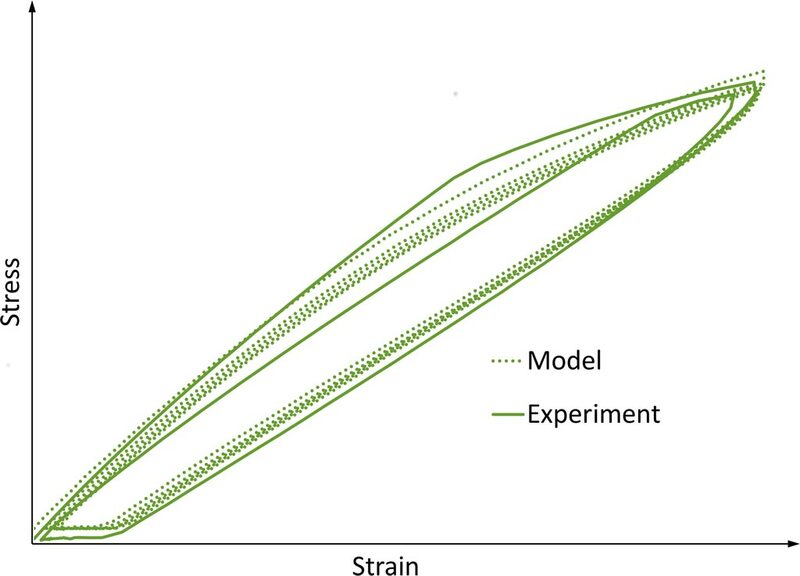 Strain fields, stress fields and residual stress fields develop. 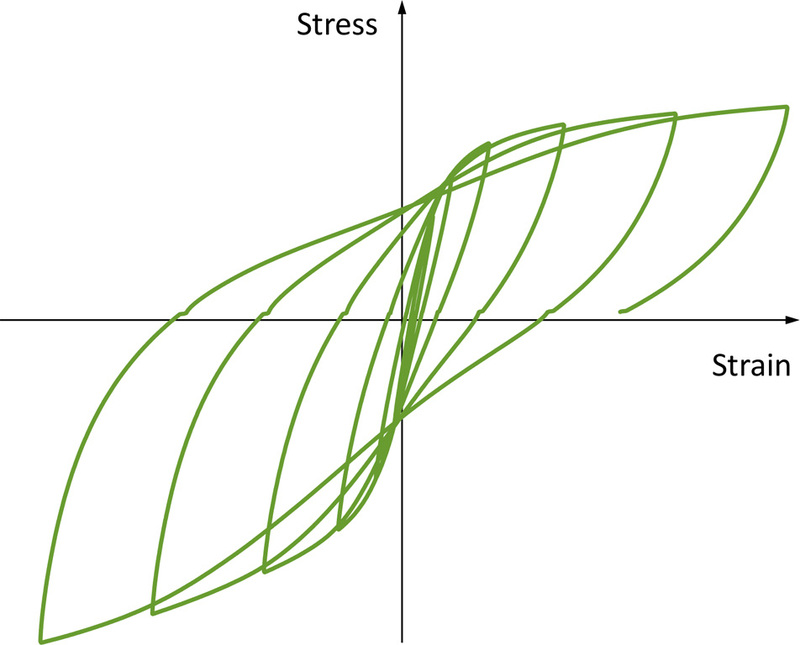 Each component shows a characteristic tolerance for stress peaks, which may depend on size effects. The better we know all these effects, the better we can take them into account. The more accurately we can measure and calculate these effects, the better we can optimize components for the occurring loads. However, testing and simulation consume time and money. Accordingly, models should be as simple as possible and only as detailed as necessary. Which phenomena should be considered or omitted? Which methods, programs and models should be used? 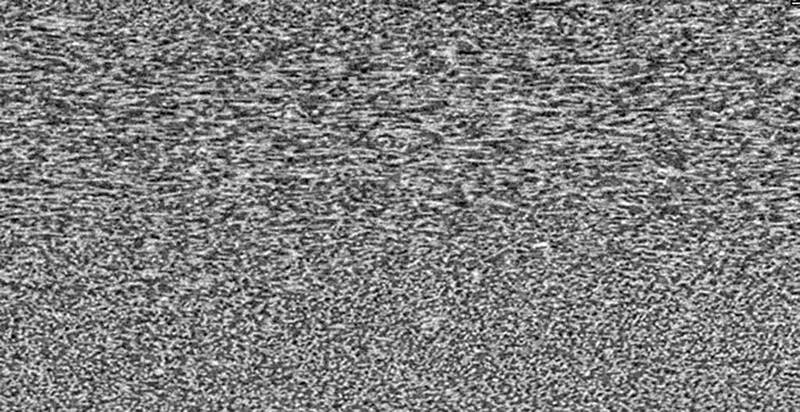 How can experience, thought experiment, test and computation be bundled into efficient solutions? 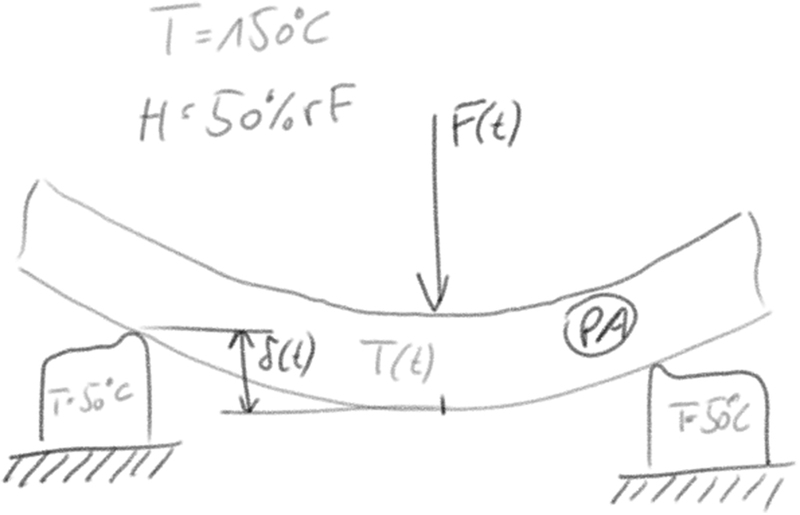 Giving answers to these questions, we conduct preliminary tests and make initial calculations. Which tests, with which test parameters, in what number are carried out? Which specimen shapes are used? How are the specimens manufactured? Which test documentation is necessary? Answering these questions, an efficient test plan, suitable for model parameter identification, is created. 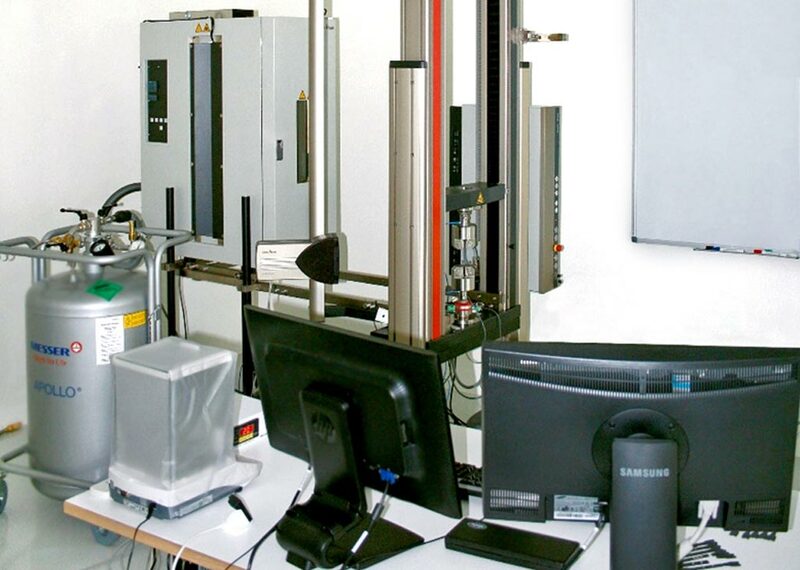 Our laboratory is equipped for the thermo-mechanical characterization of plastic materials and plastic components. Our documentation is detailed and computerized. We report: tested components, specimens, experimental programs, test results and raw data. This makes a comprehensive statistical evaluation and in-depth examination of the results possible. The provided data is uniform and fit for direct further computer processing (Excel format). After it has been clarified, which material model is used, and if suitable experimental data already exists, we calibrate model parameters. 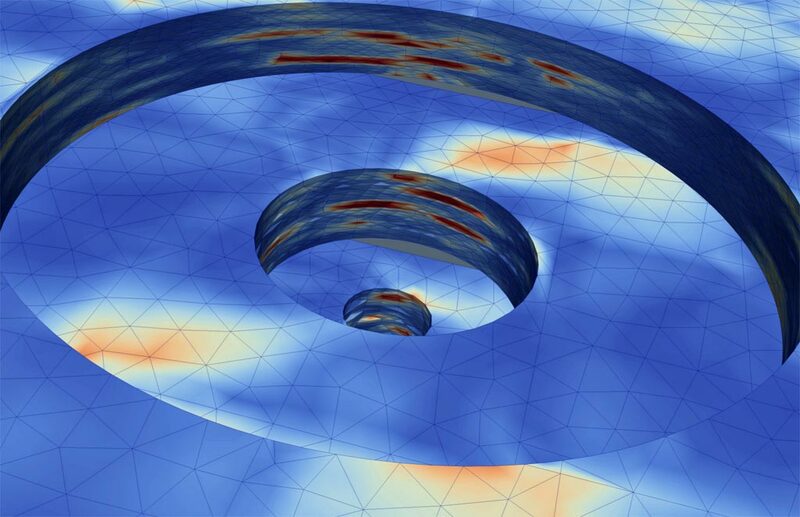 We mainly work with Abaqus and tools in this ecosystem. As a result we provide the material model input deck (e.g. Abaqus inp) and a model-experiment comparison for all regarded experiments. 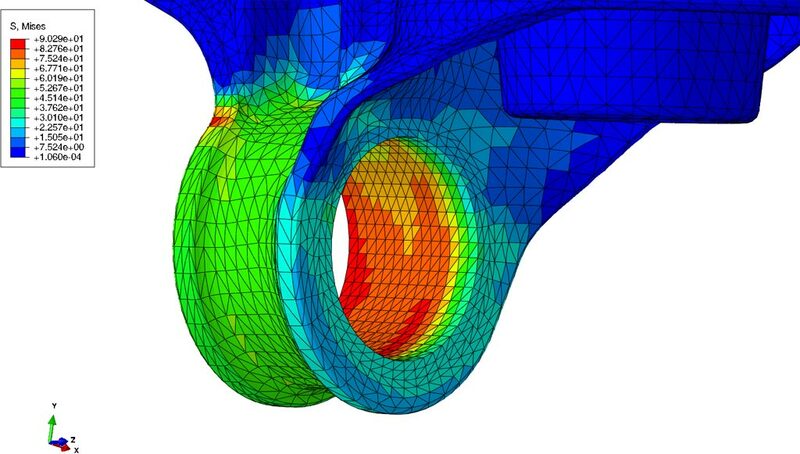 Based on a clear specification of geometry, modeling, parameters and loads, we perform finite element analysis. As software we use Abaqus with extensions for material modeling and fatigue life assessment. In case you don't speak german, don't worry. Please click on the different category headings to find out more. You can also change some of your preferences. Note that blocking some types of cookies may impact your experience on our websites and the services we are able to offer.